On the occasion of Saint Lucia Day, the Institut de la Màcula is collaborating with Novartis and the Catalan Association for Health Institutes (ACES) in the “Looking Forward” campaign, a meeting on raising awareness and the prevention of diseases affecting vision, such as AMD and Diabetic Macular Edema (DME). These two diseases are the leading cause of vision loss in Spain. The meeting, which was held today at different medical centres in Catalonia, has served to disseminate information on the causes, symptoms and consequences of AMD and DME. It has also promoted the importance of having eye tests at least once a year. According to Dr. Monés, Director of the Institut de la Màcula, "early detection of diseases such as AMD and DME is very important. For this reason it is recommended that diabetics and the population in general visit the ophthalmologist once a year so that lesions can be detected and treated before causing vision loss". 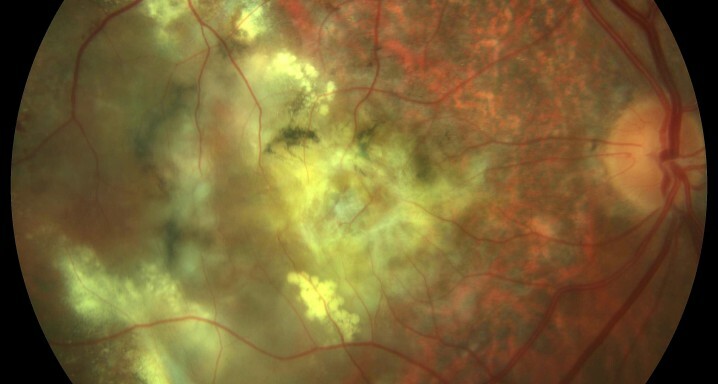 In Catalonia, almost 85,000 elderly people suffer from AMD and 30% of diabetics have some degree of retina damage. According to the World Health Organization it is estimated that due to population growth and an aging population cases of visual impairment will have doubled by 2020 worldwide.